The Heritage Fairs program is a national educational initiative based on the belief that engaging children in the history and heritage of their communities helps them develop into responsible, well-informed citizens. Aimed at students in Grades 4-10, the Fairs inspire young people to explore the many aspects of Canadian history, heritage and culture in a dynamic learning environment and to celebrate the results of their efforts at a public exhibition. For 15 years, the Ottawa Regional Heritage Fair volunteer committee has been working in partnership with educators, the historical, heritage and museum communities to host a bilingual Fair that brings together youth from across the Ottawa region. 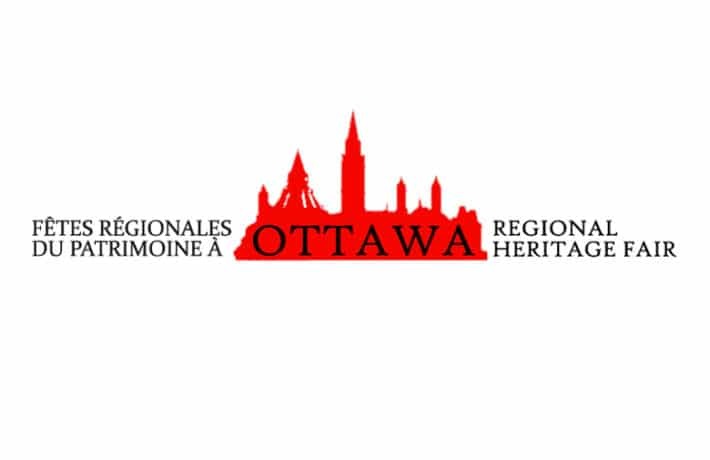 The 2019 Ottawa Regional Heritage Fair will be held at the Canadian Museum of History on Wednesday, April 24. Want to participate? Check out their website.